Concierge care is ideal for patients with chronic ailments that experience acute exacerbations, interfering with their quality of life. My Spine Concierge offers patients with chronic neck and back conditions a means to minimize the effect on their quality of life. 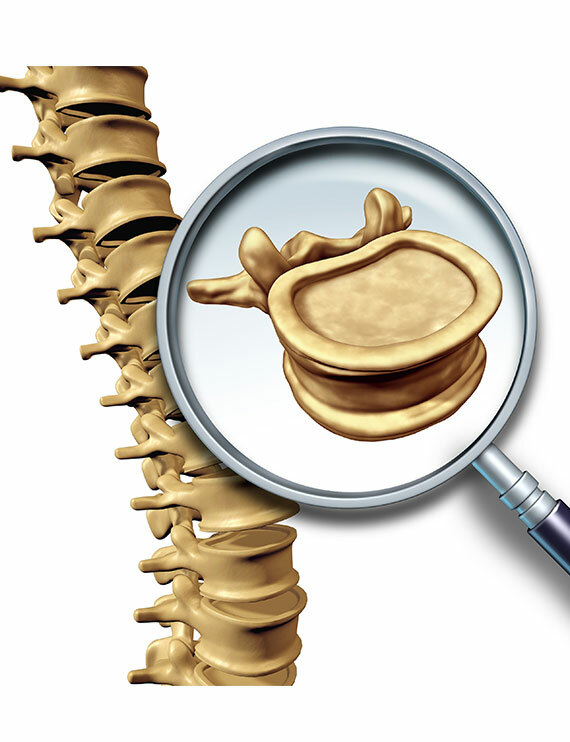 As a neurospine surgeon, Dr Elshihabi interacts with patients along the entire spectrum of spinal issues – from the initial onset of symptoms to those who have been managing it for decades. He is in tune with what works for the right patient, and at the right time.